Hear Charlie Worsham's Melancholy And Cutting 'Beginning Of Things' The first single from the country singer's new album is a condemnation of one man's irresponsible habits — yet one that still retains compassion for him and the women who survive in his wake. 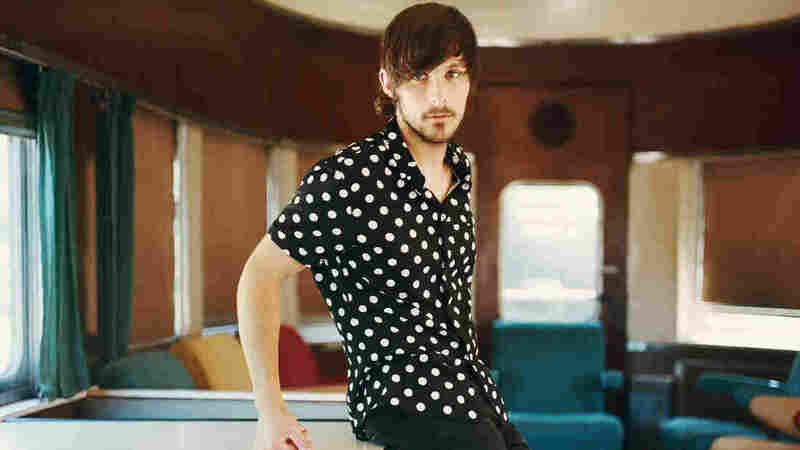 Charlie Worsham's new album, Beginning Of Things, comes out April 21. At its best, country music is a preserve for the up-close and personal. From Merle Haggard to Miranda Lambert, the genre's most powerful storytellers illuminate big subjects like family, love or work by focusing on small details unfolding in kitchens, on back porches or in farm fields. 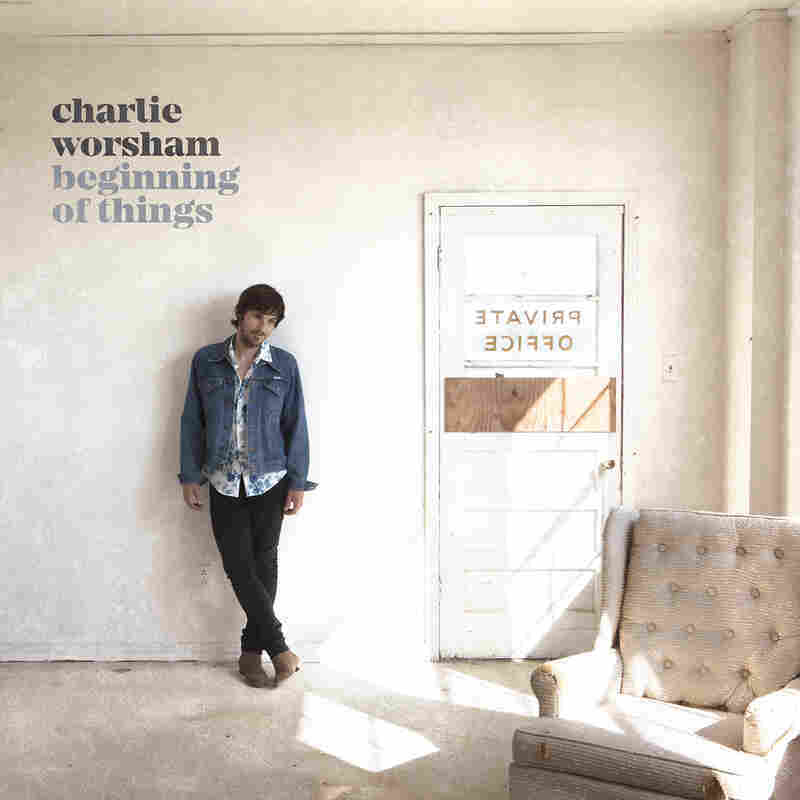 "Beginning Of Things," the title track from Charlie Worsham's excellent upcoming second album, demonstrates this art with uncommon grace and intelligence. Written by Abe Stoklasa and Donovan Woods — two standout songwriters working on Nashville's Music Row — "The Beginning Of Things" seems at first like a regular love song: two kids meeting cute and starting a life together. Soon, however, the man's commitment wavers, and his character (captured in the titular line, "He only likes the beginning of things") becomes clear. The focus then shifts to the bride, who fades as she grows older, and their daughter, who only grows sharper as she gains perspective on her parents' relationship. She's not letting Dad off the hook. The tone is both melancholy and cutting, a condemnation of one man's irresponsible habits that still retains some compassion for him, and especially for the women who survive in his wake. Worsham's version of Stoklasa and Woods' composition claims its own kind of authorship. His understated, warm vocal exudes sympathy, exactly nailing the part in the storytelling process where words are shaped by phrasing and intonation. Behind him, an ace band — including great players like the drummer Matt Chamberlain and the multi-instrumentalist Luke Reynolds — crafts an environment that's simple and inviting, encouraging the listener to sit back and think about what's being said. Beginning Of Things, produced by top-shelfers Frank Liddell and Eric Masse, exudes this kind of careful attention to music's finer points. It's full of humor and tenderness, showing off Mississippi native Worsham's skill as a guitarist and his warm wit. Long the insider's pick to enter the class-act star space currently occupied by Brad Paisley and Keith Urban — Lambert and Taylor Swift are fans — Worsham has made a sophomore album that, if there's justice, will give him an unforgettable year. It's a strong statement of purpose and further proof that country aimed at the center can be deeply intelligent, beautifully crafted and meaningful. Beginning Of Things comes out April 21 via Warner Bros./Warner Music Nashville.